Ray Taylor Swing Band ARE YOU A SUPPLIER? The Ray Taylor Swing Band comprises of musical geniuses who have mastered the art of creating a chic and classy ambience at weddings with their music. 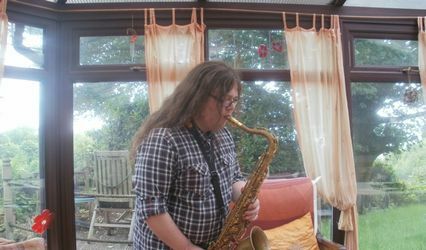 Based in Preston, they are a swing/jazz band that are perfect for a wedding, and can also provide you with subtle yet sublime background music as well as entertainment for dance events. Playing a wide variety of instruments, they will ensure that you and your guests have an enjoyable and unforgettable day. 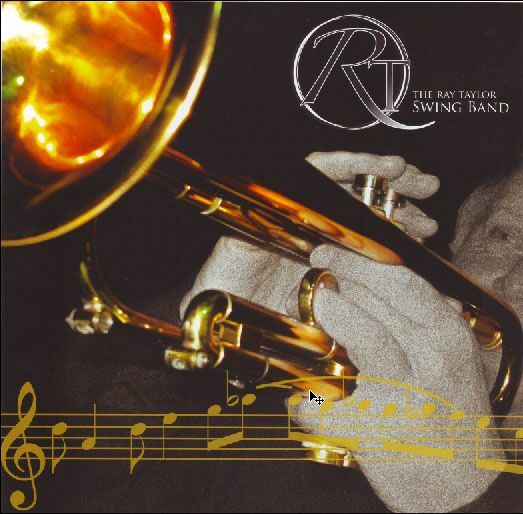 The Ray Taylor Swing Band is a seven to a sixteen-piece band that will thrill your friends and family at your wedding with hits in every kind of musical style. Your guests will be thoroughly entertained with tracks from genres including early swing, easy listening, pop and modern big band swing. 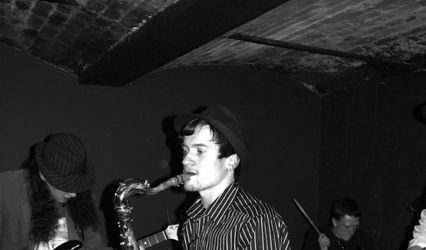 The Ray Taylor Swing Band will use their versatile and dynamic style to create music that is ideal for your special day. 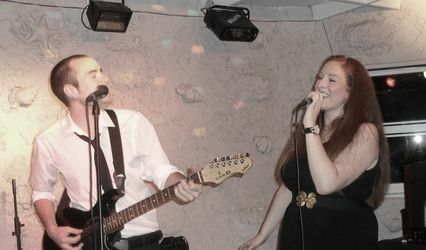 They have exceptional vocalists and instrumentalists who can delight your guests both during your ceremony and celebration.